It's the zombie apocalypse. 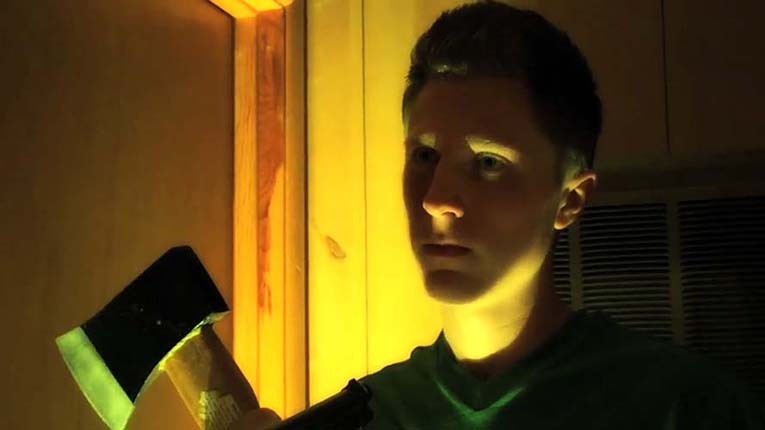 A young man and his girlfriend seek shelter in a remote cabin in the woods. 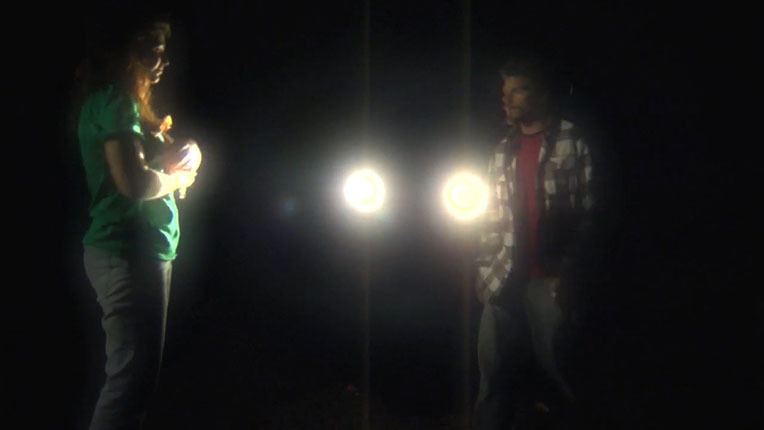 The young man clashes with the cabin's inhabitants who have no idea of the danger they are about to face. 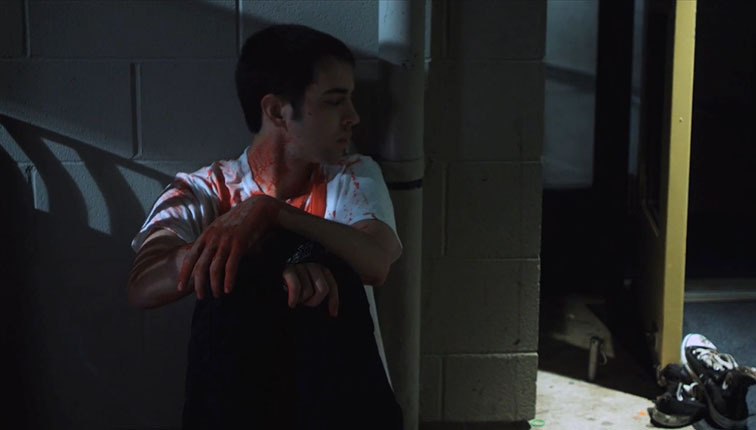 This film was Ryan's thesis project at the New York Film Academy. It premiered in Los Angeles and was also Screened as a part of the Hot Rod Monsters Film Festival.